This year *ship – The Startup Festival got together with Sitra and arranged an online competition called the Circular Economy Pop-up Challenge for environmentally conscious early-stage startups around the world. We were delighted to receive applications from countries such as the United States, Ghana, Finland and Palestine. We got many different and creative ideas from product design to service innovations. During the judging process, we noticed two different categories: first and second generation solutions. First generation solutions were typically about basic needs, such as clean energy or waste management. Second generation solutions tackled the needs and problems but combined resources and services in a novel way, as well. Both categories are important and valuable, but in this competition the focus shifted to the next generation of ideas. Moreover, the solutions that combined an educational or awareness-building aspect with a user-friendly emission reduction and a scalable perspective, got highlighted. “It is not to say the first-generation solutions are not important – on the contrary; we actually think those are imperative. However, in this competition, we focused on the next generation ideas,” said Liisa Lahti, Sitra’s specialist from the Resource-wise citizen team. “We were pleased to see that there were so many high quality ideas. This also meant that choosing the winner was not the easiest job,” Lahti commented. The runners-up receive a waived off ticket to *ship 2017, while the winning team wins a 10-day experience that includes participation in *ship 2017 as well as participation on a sail from Kotka to Turku, coaching on online marketing and meetings with experts to support their idea. Once again, congratulations to all shortlisted teams for the great ideas and innovative ways of thinking. We hope this will encourage you to move towards your passion and ideas for a more sustainable future. Sitra is a future fund that collaborates with partners from different sectors to research, trial and implement bold new ideas that shape the future. 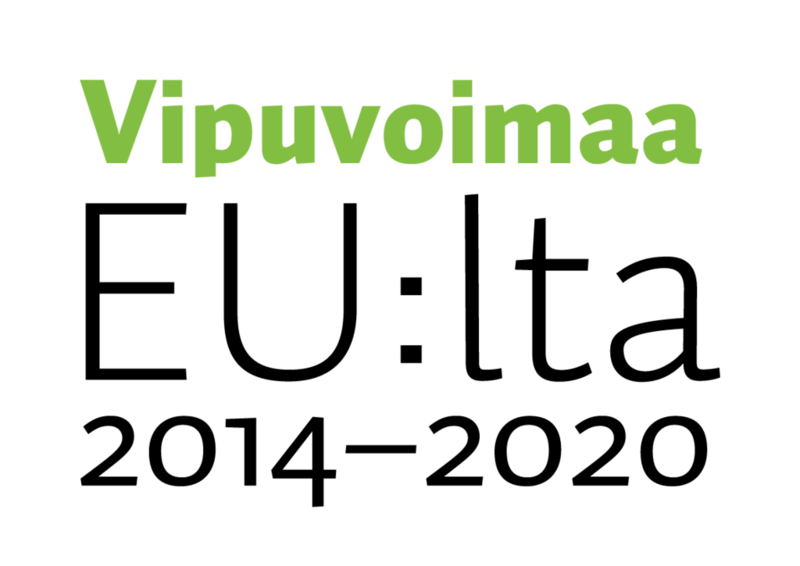 Sitra’s aim is a Finland that succeeds as a pioneer in sustainable wellbeing.